By buying this product you can collect up to 1066 loyalty points. 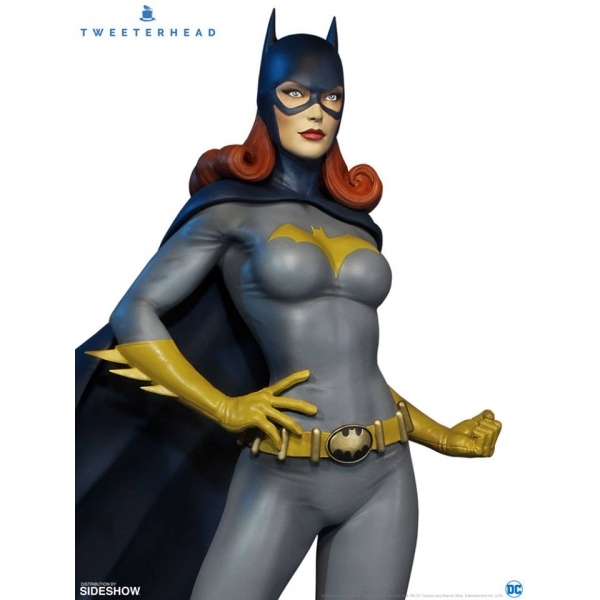 Your cart will total 1066 points that can be converted into a voucher of RM10.66. 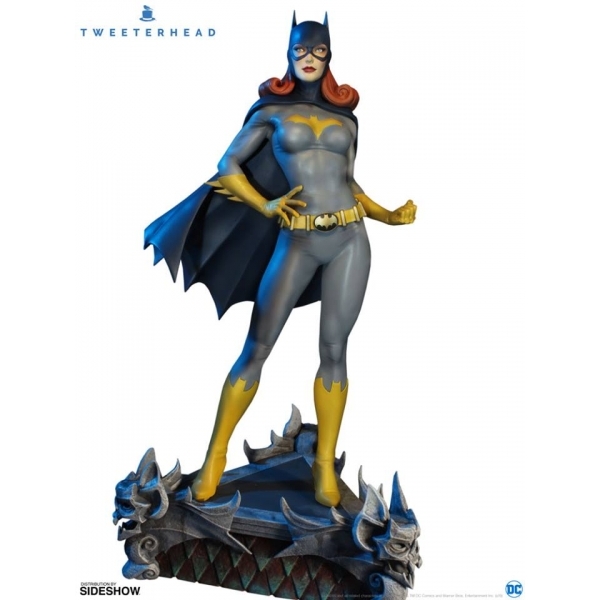 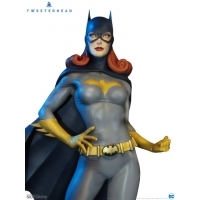 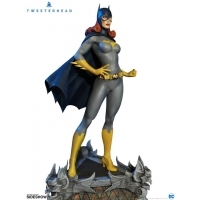 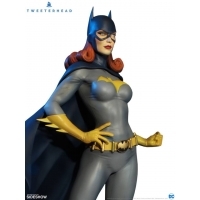 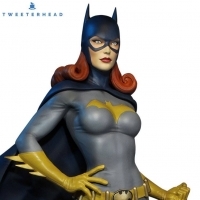 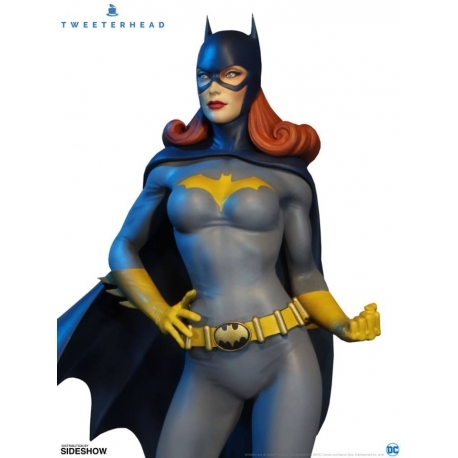 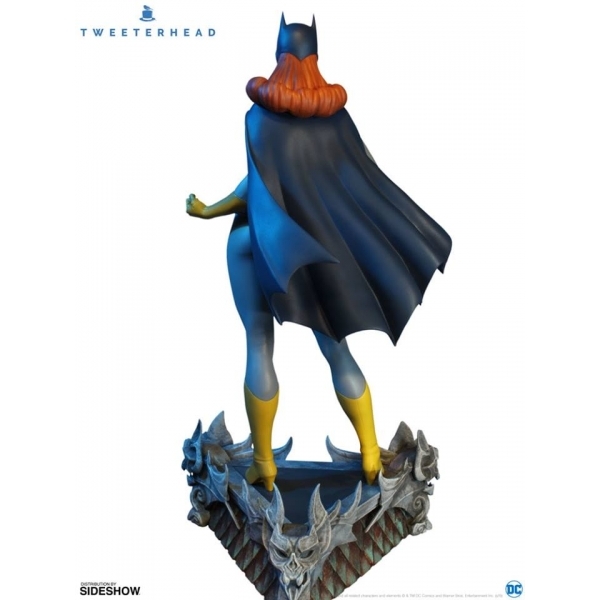 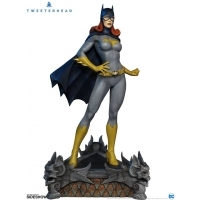 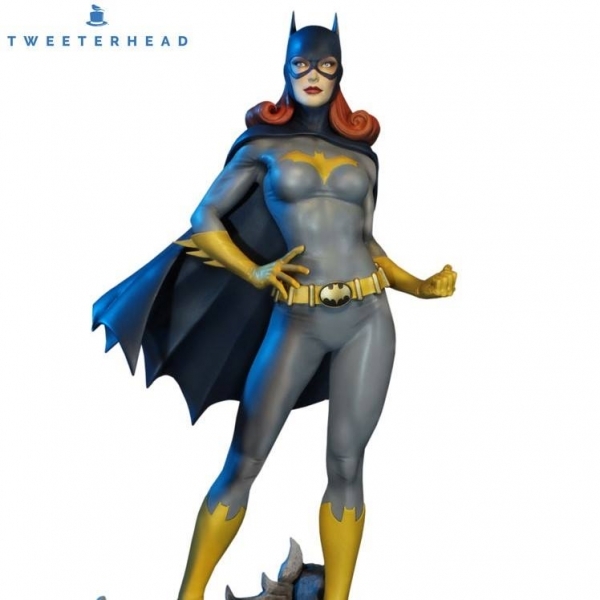 Sideshow and Tweeterhead present the newest edition from the "Super Powers Collection" of DC Maquettes- Batgirl! 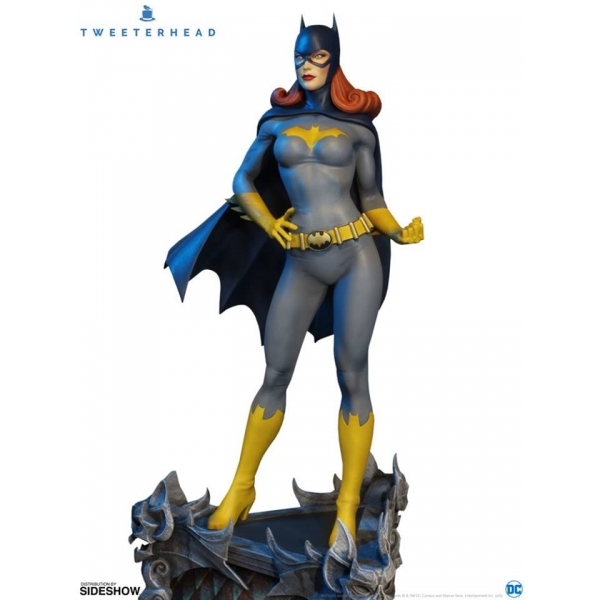 Superheroine Batgirl stands in a modern grey sculpted bodysuit at an impressive 16 inches tall - ready to exact swift justice! A must-have for DC Comics or Batman fans, don't miss your chance to add the Super Powers Batgirl Maquette to your collection.